Choosing a school is one of the most important and exciting times in you and your child’s life. However, knowing where to start and what to look for can seem quite daunting. Here are the top 10 tips to ease the whole process and keep stress to a minimum. It is never too early to start doing your homework. Your choice of nursery may even impact on your options for primary school. For secondary schools, start looking into options from when your child is in Year 4. Think carefully about your child and what your priorities are for them. Take into account any particular interests (e.g sports, art, music) and any Special Educational Needs. Be realistic about their academic ability. List in order of importance your top priorities/ requirements for a school. Make a shortlist of what your school options are. For state schools look at the LEA online prospectus which details all the schools in your area and their admissions criteria. 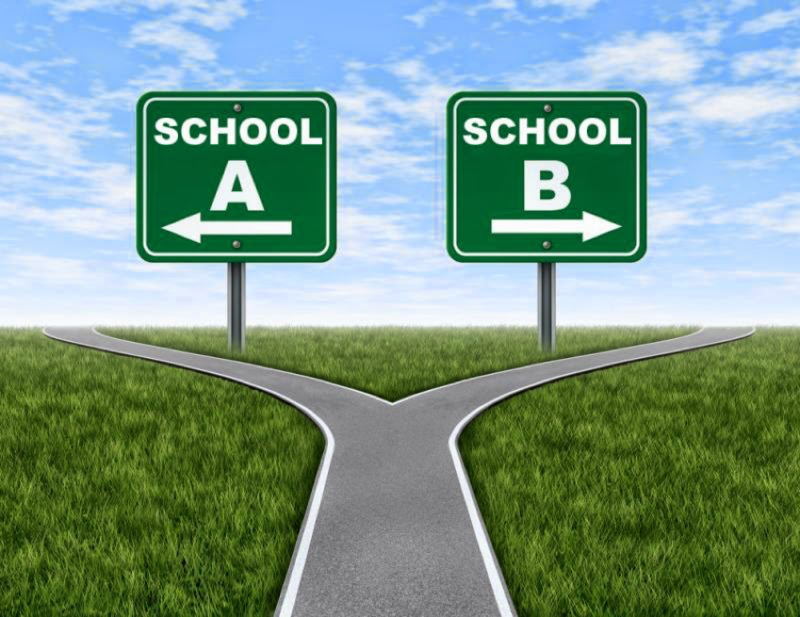 For independent schools the options are obviously more varied as these are not usually dependent on proximity to the school but selective according to academic ability. Use the resources available on the web. To gain further initial information about a school look at the school website, prospectus, inspection reports, league tables. Arrange to visit a school. This could be during an ‘Open Day’ and if possible during normal school hours when the children are there. Speak to parents who already have children at schools you are considering. Take any rumours or gossip with a pinch of salt. In every school there will be parents who are delighted and those that complain, so try to get a balanced view. 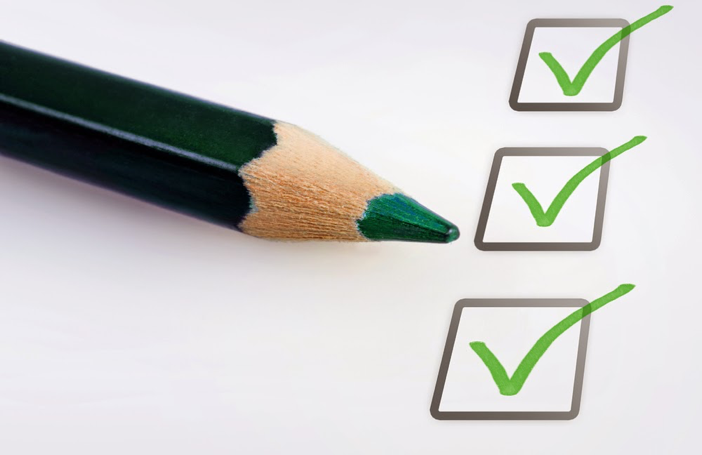 Understand admissions criteria and ensure your child meets those criteria. For state schools there is no point falling in love with a school that is not within your catchment area, unless you are prepared to move! For independent schools, many of them are selective according to academic ability, so ensure it is a realistic option for your child. This requires forward planning. For example, if you want your child to move from a state primary to independent secondary they will require a great deal of support with exam technique, often from a tutor. Understand the applications procedure and any deadlines. For state schools there are specific times that applications have to be in. Independent schools have a huge range of different procedures. Some schools require you to put your child’s name down at birth! Others for secondary schools may do an initial interview and assessment of your child up to 2 years before they are due to do the formal entrance examination. Don’t panic! !All parents go through this. Remember that no decision is irreversible and there is always movement in both state and independent schools. If your child ends up being very unhappy for some reason, you can always change schools at a later stage.